“Atomic Blonde” is how Pam’s Las Vegas birth announcements read. Always competitive, Pam’s spirit and dedication made her a true ambassador for rodeo as a competitor and a promoter. Her list of accomplishments includes champion calf roper, actress, movie stunt person, businesswoman and sports commentator. 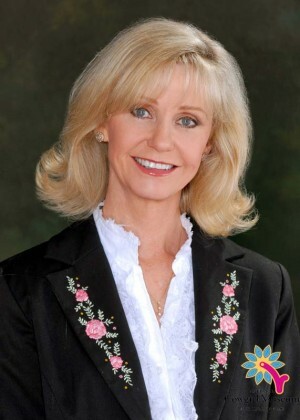 She served as vice president of the WPRA and helped bring about significant advances for women’s rodeo. Her popularity as a rodeo commentator helped increase interest in the sport as a whole.